Step 1: You can search for SoftEther VPN on the Internet to download, or click here to download it. Step 2: Decompress the file and install it (this step is simple, just simply click Next). Step 3: Launch SoftEther VPN, double-click on VPN Gate Public Replay Servers, there will be a notification popping up, then you just click OK. Step 4: Now, you will see a list of all VPN servers of many different countries. Pick on VPN then click Connect to the VPN Server->Agree->OK. Step 5: Now, VPN is completely connected. You will see a phrase like this VPN Gate Connection with a status Connected in the frame above while the frame below displays VPN Client Adapter – VPN. Now, you have already installed SoftEther VPN and faked IP successfully. 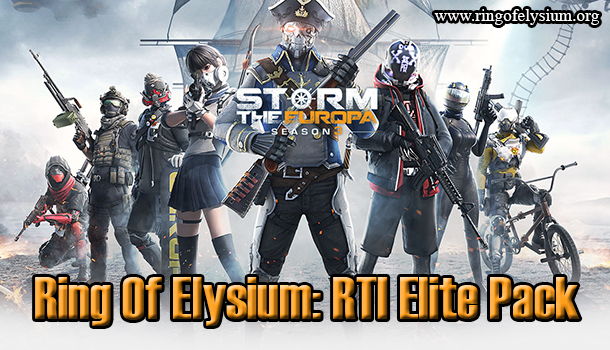 After successfully installing SoftEther VPN and mocking up IP, you can totally enjoy and experience Ring of Elysium on Steam.